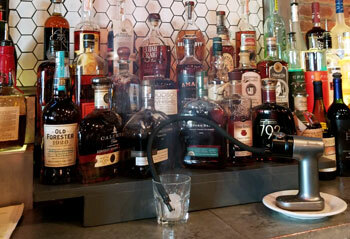 A warm inviting GrillePub with an emphasis on Gourmet Pub Fare. We also house a 2,500 square foot Banquet Hall which we refer to as our Social Room adjacent to our restaurant. 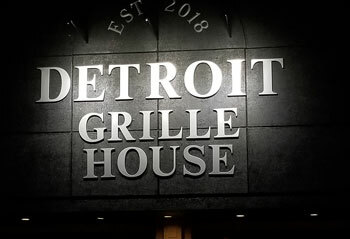 What you can expect when you walk in to the Detroit Grille House. 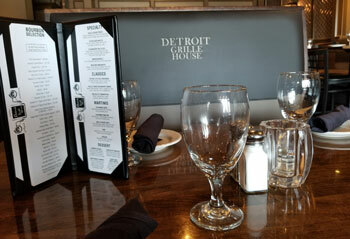 It is a warm inviting GrillePub with an emphasis on Gourmet Pub Fare. We also house a 2,500 square foot Banquet Hall which we refer to as our Social Room adjacent to our restaurant. A warm inviting GrillePub with an emphasis on Gourmet Pub Fare. In addition to our Restaurant Menu we have menus for catering and events.